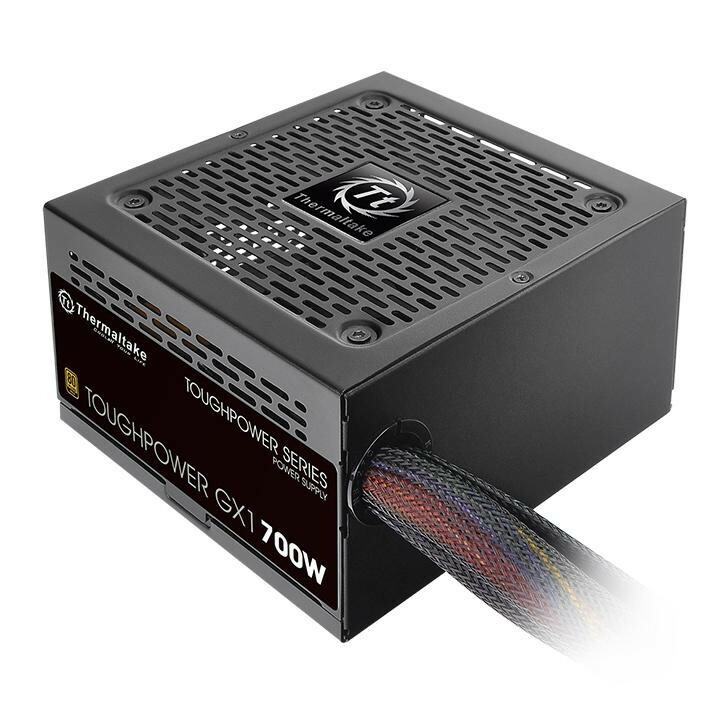 Thermaltake, the leading premium PC hardware manufacturer, announced the immediate availability of Toughpower GX1 Gold Series Power Supply at COMPUTEX Taipei 2018, during June 5th(Tue)- June 9th(Sat) 2018in TWTC Nangang Exhibition Hall (4th floor, booth number NO.M0120). Constructed with premium components, Toughpower GX1 Gold Series deliver 80 PLUS Gold efficiency and covers capacities ranging from 500W to 700W. 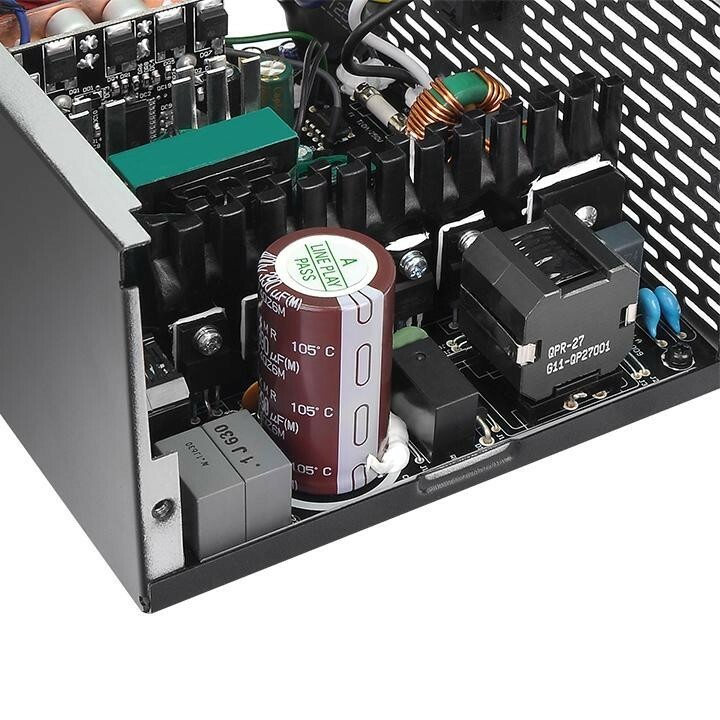 It comes with an Ultra Quiet 120mm Fluid Dynamic Bearing Fan for near silent operation, and <±3% tight voltage regulation and Japanese 105°C/221°F main capacitor for excellent ripple suppression and steady voltage output. 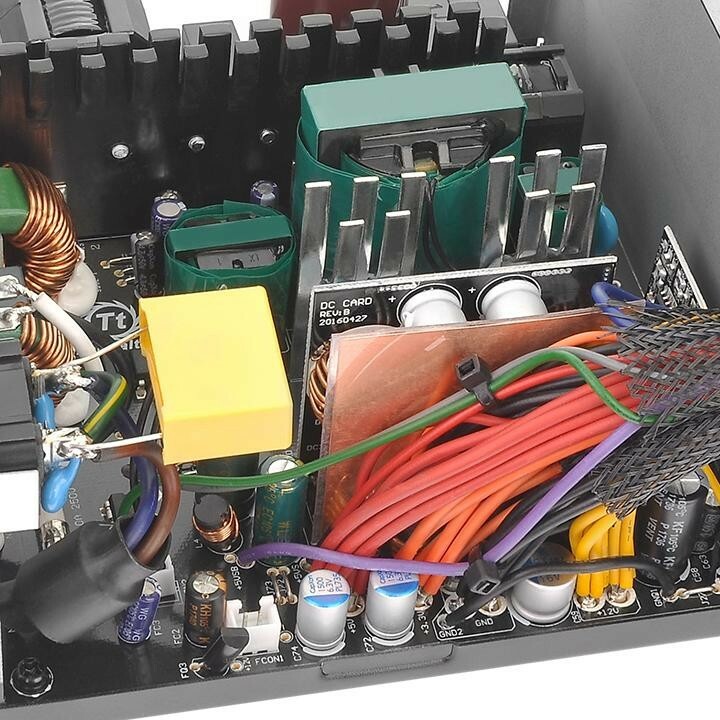 The powerful single +12V rail assures impressive conversion efficiency and stable output. The new addition is also optimized to work with all generations of Intel’s processors to achieve maximum energy saving. Backed up by a hefty 5-year warranty, the Toughpower GX1 Gold Series offers advanced quality at an affordable price without compromising performance and satisfies value-oriented enthusiasts’ demand for decent looking PCs. 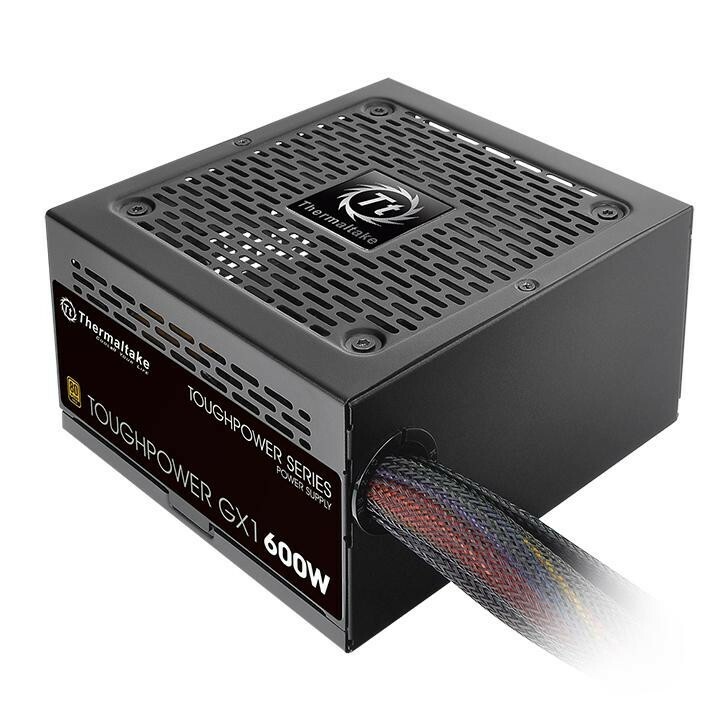 Toughpower GX1 Series Power Supply saves energy through its high energy efficiency up to 90% and is certified to 80 PLUS Gold. The series has been optimized to work with all generations of Intel’s processors to achieve maximum energy saving.